John Hornor Jacobs is a novelist, among other things. He has worked in advertising for the last fifteen years, played in bands, and pursued art in various forms. Jacobs began writing, seriously, in 2007. 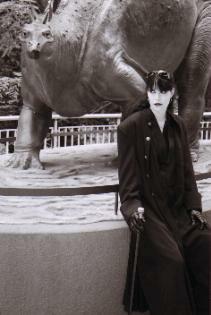 In Spring 2010 he co-founded Needle: A Magazine of Noir. 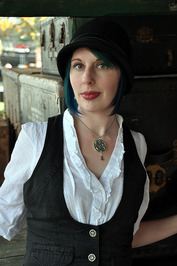 Jacobs’ first novel, Southern Gods, was published by Night Shade in August 2011. 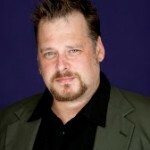 His second novel, This Dark Earth, will be released in July 2012 by Gallery/Pocket Books. A young adult series from Carolrhoda Labs, The Incarcerado Trilogy, comprised of The Twelve Fingered Boy, Incarcerado, and The End of All Things, is forthcoming. 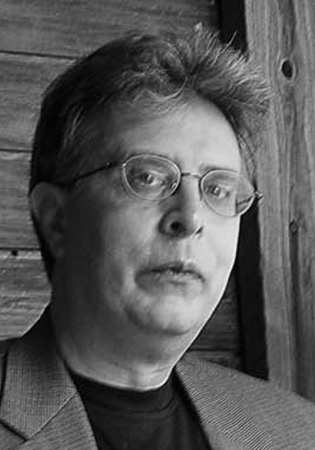 Thomas Ligotti is a contemporary American horror author. While something of a cult figure, he has seen high praise as one of the most effective and unique horror writers of recent decades, often compared to Poe, Borges, Kafka, and Lovecraft. Ligotti generally avoids the explicit violence common in recent horror, preferring to establish a disquieting, pessimistic atmosphere through the use of subtlety and repetition. Lovecraft is an important touchstone for Ligotti. Other influences include M.R. James, Algernon Blackwood, and Arthur Machen, known for their subtlety and implications of the cosmic and supernatural in their stories. 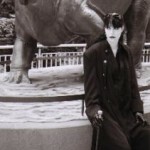 After Ligotti’s first published story, “The Chymist,” appeared in Nyctalops in 1981, his reputation began to grow among aficionados of weird fiction, culminating in the landmark volume Songs of a Dead Dreamer in 1985. His additional fiction collections unequivocally cemented his status as one of the most important voices in the field. 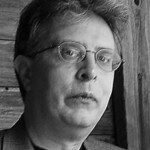 Ligotti is the recipient of several awards, including three Bram Stoker Awards. New short stories can often be found in Weird Tales. 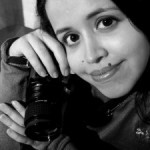 Silvia Moreno-Garcia was born and raised in Mexico. 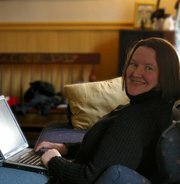 She moved to Canada several years ago and now lives in beautiful British Columbia with her family and two cats. 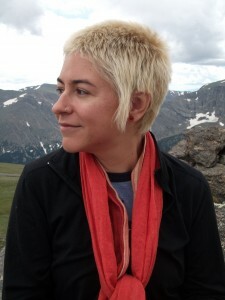 Moreno-Garcia writes speculative fiction, from magic realism to horror, and her short stories have appeared in professional publications such as Fantasy Magazine and Shine: An Anthology of Optimistic Science Fiction. 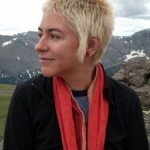 She is also the publisher of Innsmouth Free Press, a Canadian micro-publishing venture specializing in horror and dark speculative fiction, which publishes several high-quality anthologies and novels annually. 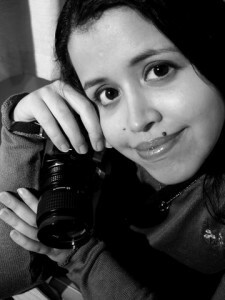 Moreno-Garcia co-edited the latest anthology from Innsmouth Free Press, Historical Lovecraft, a unique anthology blending historical fiction with horror, and pushing the envelope of Lovecraftian lore. In 2011, she won the Carter V. Cooper Memorial Prize in the Emerging Writer category, sponsored by Gloria Vanderbilt and Exile Quarterly. 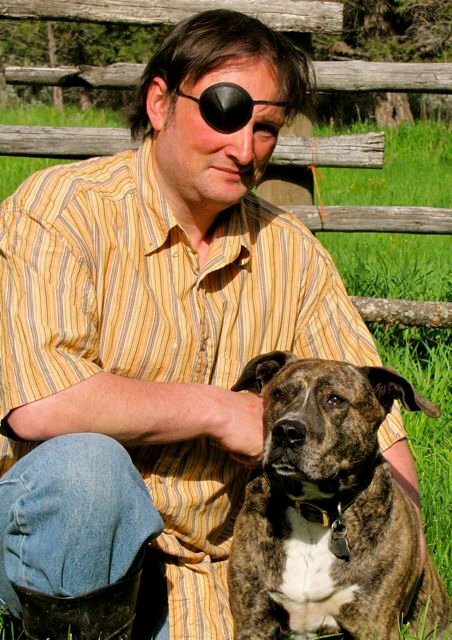 Tim Pratt is an award-winning science fiction and fantasy writer and poet whose work has appeared in such publications as The Best American Short Stories, The Year’s Best Fantasy and Horror, Strange Horizons, Realms of Fantasy, and Asimov’s. His debut collection, Little Gods, was published in 2003, followed by his first novel, The Strange Adventures of Rangergirl, in 2005. Pratt won a Hugo Award in 2007, and in 2008 his collection from Night Shade, Hart & Boot & Other Stories, was a World Fantasy Award finalist. 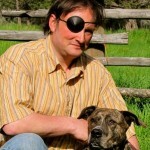 He has also been nominated for Sturgeon, Stoker, Mythopoeic, and Nebula Awards, among others. 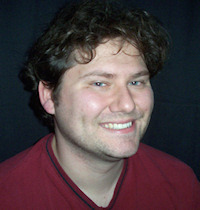 In 2004 Pratt was a finalist for the Campbell Award for Best New Writer. He is currently writing an ongoing series of urban fantasy novels, both published and serialized online, under the name T.A. Pratt that began in 2007 with Blood Engines. Pratt lives in Berkeley, California, with his wife, Heather Shaw and their son River. By day he works as a senior editor at Locus, the magazine of the science fiction and fantasy field, where, among other things, he write the obituaries. 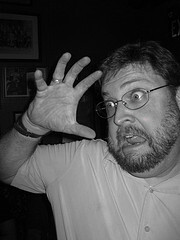 Joseph S. Pulver, Sr., is the author of the Lovecraftian novel Nightmare’s Disciple, and he has written many short stories that have appeared in magazines and anthologies, including Ellen Datlow’s Year’s Best Horror and S. T. Joshi’s Black Wings and Spawn of the Green Abyss and many anthologies edited by Robert M. Price. His highly–acclaimed short story collections, Blood Will Have Its Season and SIN & ashes were published by Hippocampus Press in 2009 and 2010 respectively and as E-Books. 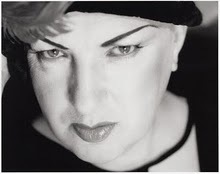 Pulver’s work has been praised by Thomas Ligotti, Ellen Datlow, Laird Barron, S.T. Joshi, and many other notable writers and editors. 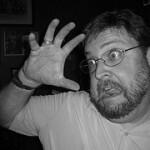 He is currently editing two anthologies for Miskatonic River Press. 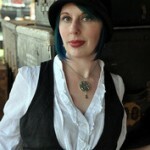 A Season in Carcosa and The Grimscribe’s Puppets will be released in 2012. 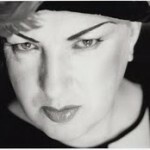 Pulver’s new novel, The Orphan Palace will be released by Chomu Press in October 2011. Charles Stross is a British writer of science fiction, Lovecraftian horror, and fantasy. He specializes in hard science fiction and space opera. 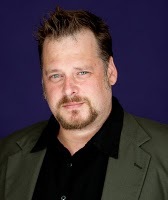 Born in Leeds, England, Stross studied in London and Bradford, earning degrees in pharmacy and computer science. Over the next decade and a half he worked as a pharmacist, a technical writer, a software engineer, and eventually as a prolific journalist covering the IT industry. While Stross’s first published short story, “The Boys,” appeared in Interzone in 1987, his short fiction didn’t attract wide attention until the late 1990s. His first published novel, 2004 Hugo nominee Singularity Sky, was followed by more than fifteen published novels, including Accelerando and Halting State. 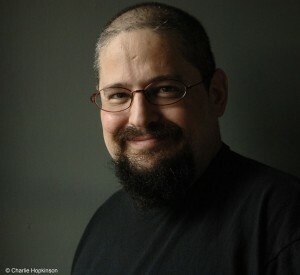 Stross’s works have received numerous nominations and awards, including the 2005 and 2010 Hugo awards for best novella. In 2009 he became the first author to have a novel on the Hugo shortlist in six consecutive years. Stross lives in Edinburgh, Scotland, with his wife Feorag, a couple of cats, several thousand books, and an ever-changing herd of obsolescent computers.